A luxurious hand & body soap with a fresh perfume provides a rich creamy lather and a thorough cleansing action. 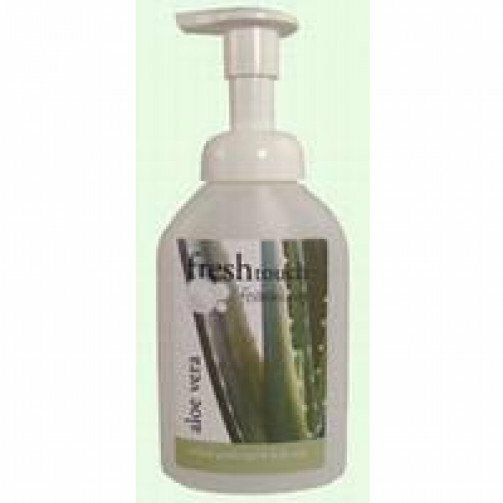 Contains natural aloe vera properties for skin protection. Mild and gentle to skin.